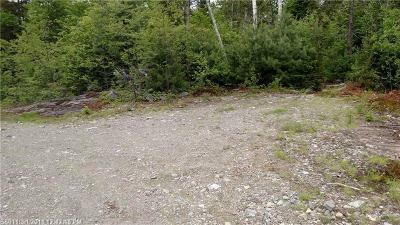 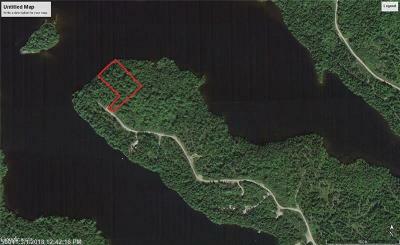 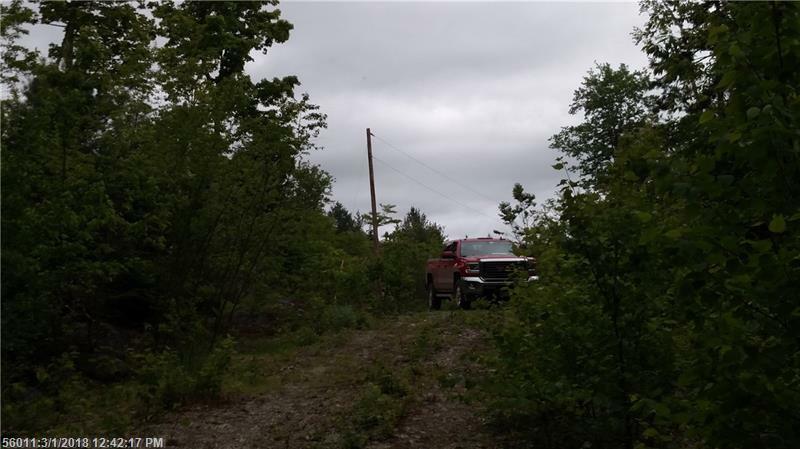 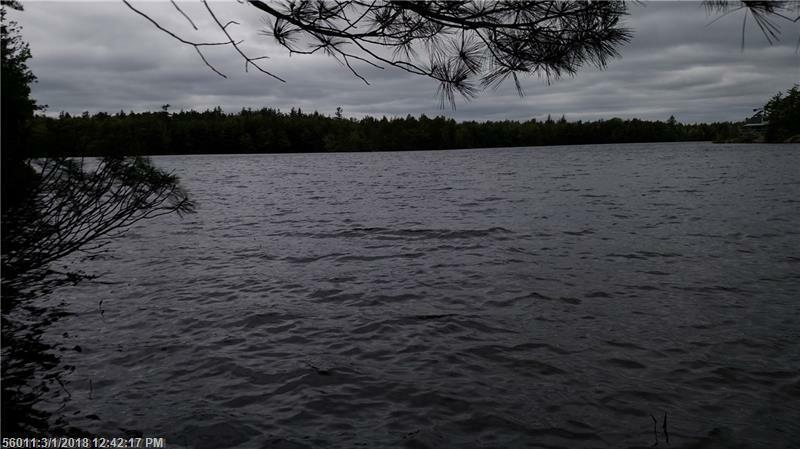 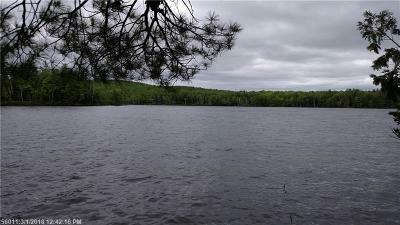 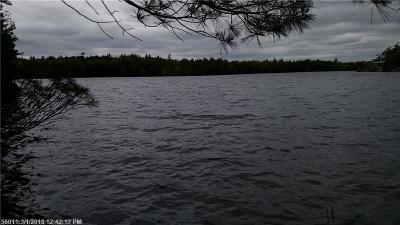 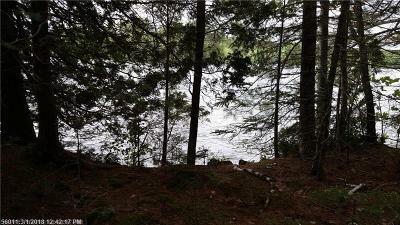 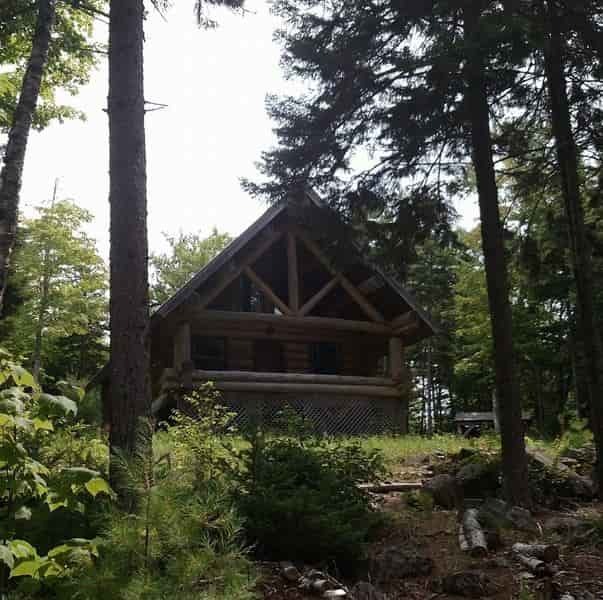 2 Acres on Peninsula- Howard Lake in Calais, Maine. Power at road. 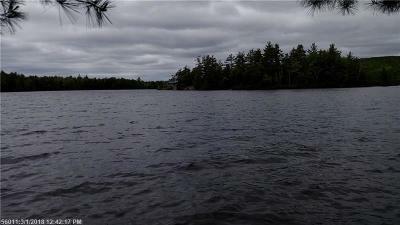 Ready for your cottage on the lake.